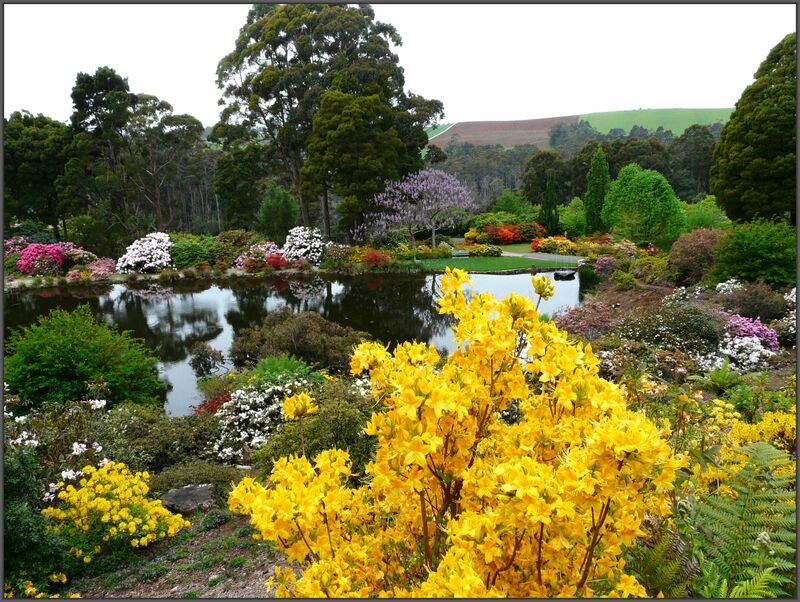 Situated just 8 km from the Burnie city centre, Emu Valley Rhododendron Garden contains half the worlds cultivated species Rhododendrons and many other compatible plants in what can best be described as a garden for all seasons. 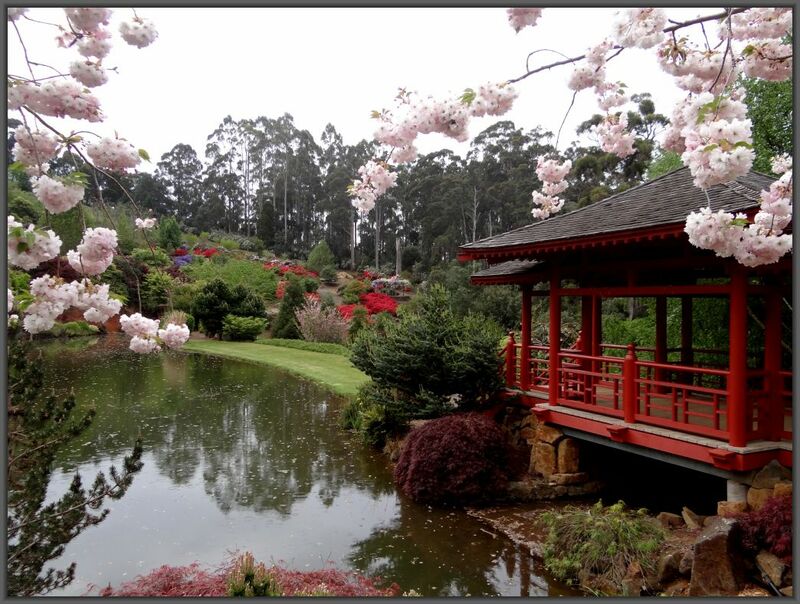 Landscaped from virgin bush over the past 30 years by volunteers, this 11 hectare garden contains four lakes, waterfalls, several bridges, gazebos, long dry stone walls and numerous walking paths and internal roads. 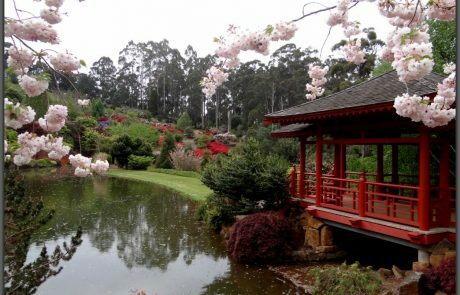 The Garden plantings are organized into discrete areas in which species from each part of the world are grown together in a setting of appropriate companion plants. 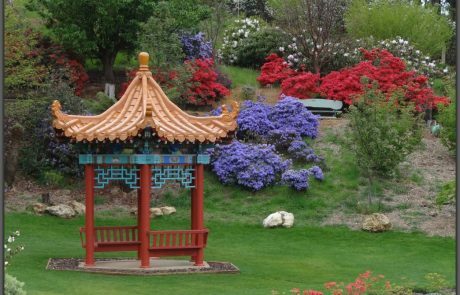 Rhododendrons commence flowering in August with peak flowering from September to November. Vireya rhododendrons flower at least twice throughout the year. 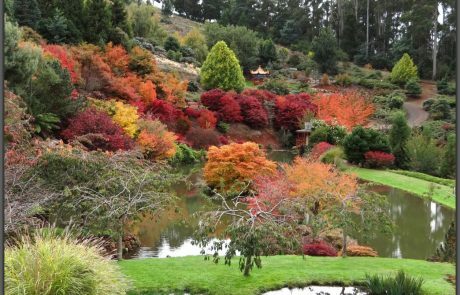 Although most folk naturally associate the Garden with flowers, Autumn is truly a spectacular vista at the Garden. So don’t forget your camera! Guided tours can be provided by prior arrangement. An electric buggy that seats 5 passengers is available for those that find walking difficult. Our tea room is open on Thursdays, Saturdays and Sundays during August and September; likewise from December through to April. 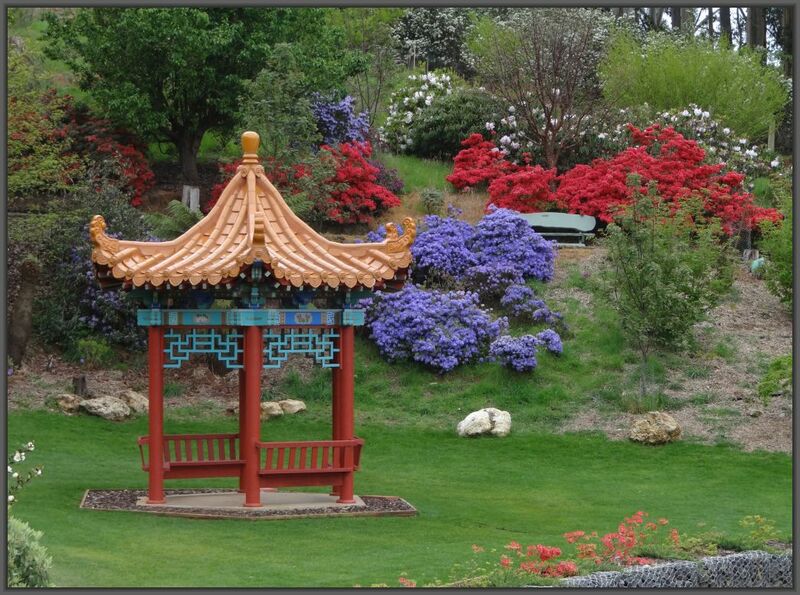 It is open every day during the peak flowering months of October and November. Tea room closed from May to end of July. Open Daily 9am-5pm (closed Christmas Day & Good Friday). 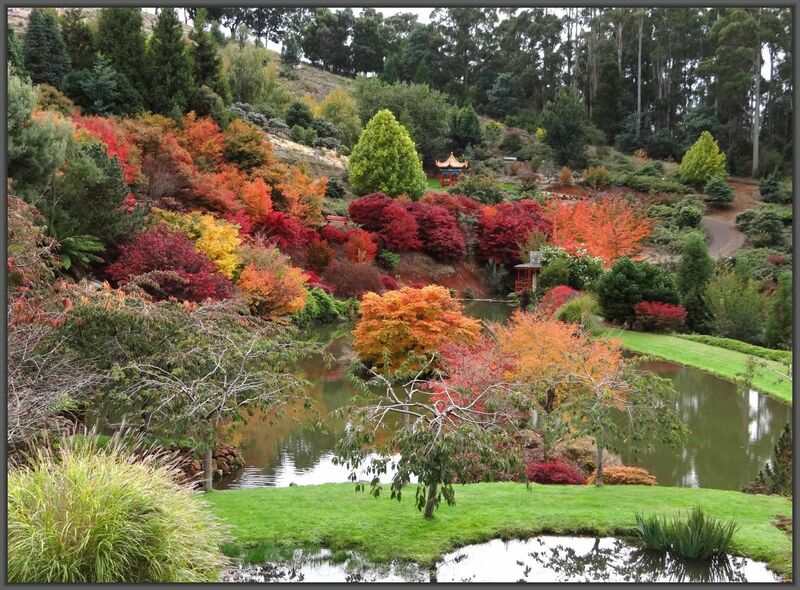 Tearooms open every day Oct – Nov. Thursday & weekends only for August, September, & December to April. Tea room closed May to July.